Visual Paradigm - UML, Agile, PMBOK, TOGAF, BPMN and More! Everything your team need to effectively design software and manage projects – all wrapped up in an integrated environment. Popular TOGAF software with an industry-unique TOGAF ADM lifecycle management tool. Used by the world's best-known enterprises. Process navigation tool that walks you through the ADM phases. Actionable steps – Perform the ADM activities within our ADM process tool, with guides and clear examples to follow – No learning required. End-to-end business tools that help you improve your business's efficiency and productivity. Strategic Planning: Process management tool that helps you discover and define your business's strategic goals. 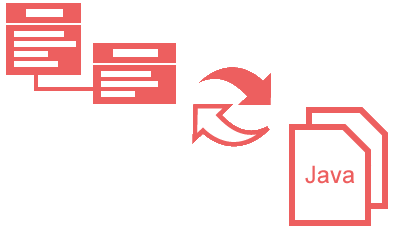 Process Design: Visualize business workflow with BPMN, document working procedure for activities and generate high-quality process reports. 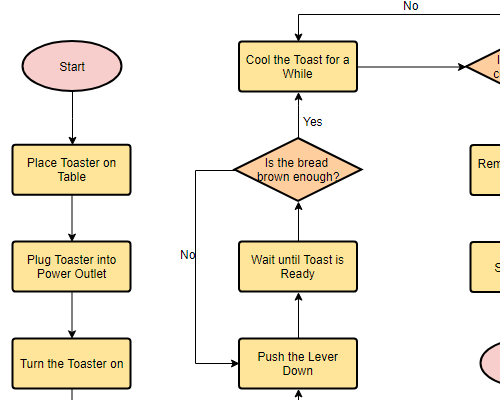 Process Analysis: Study workflow with the process animation tool. Determine the best set up of resource with process simulation tool. Process Reengineering: Reengineering process management tool that helps you document your plan, design new process, identify gap and monitor improvements (KPI). Achieve better results by managing your software projects with full-fledge of project management tools. A map of project management lifecycle with hotspots to all planning, execution and control activities. 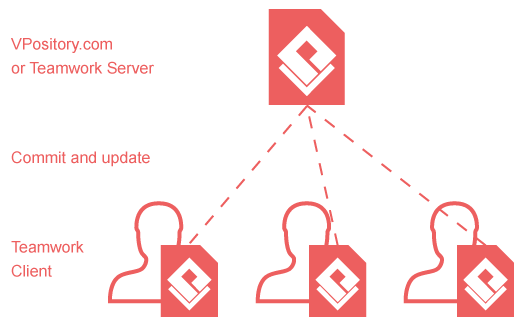 Perform the activities with our built-in management tools and generate reports in seconds. 2D configurable process map that organizes your management activities in a neat way. 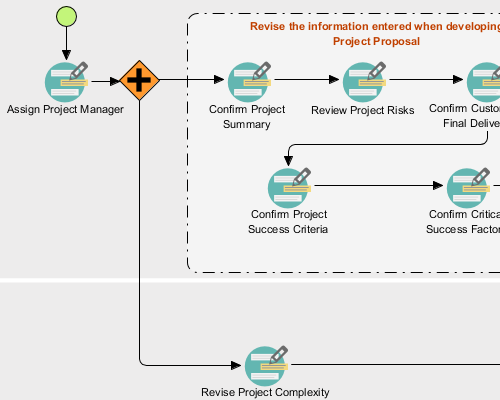 PMBOK and various project management process templates are available. Rich set of management tools: PERT, roadmap, implementation plan, spider chart, WBS, Fishbone, etc. Full set of agile backlog and process management tools that makes your agile projects more effective. Drag and drop story creation and arrangement. Story estimation tool – Affinity table. Task management tool Scrum Process Canvas that helps your team manage entire Scrum Project in one page including: all the Scrum roles, events and artifacts. Perform the activities right within the map. Generate Scrum reports in seconds. Scrum Process Canvas that helps your team manage entire Scrum Project in one page including: all the Scrum roles, events and artifacts. Perform the activities right within the map. Generate Scrum reports in seconds. A light-weight diagramming tool that makes it quick and easy to create the diagrams you want. 100+ diagram types, covering all kinds of business, technical and general diagrams. 1000+ diagram templates to help you start quick. Clarify stakeholders' needs with our powerful user experience tools. 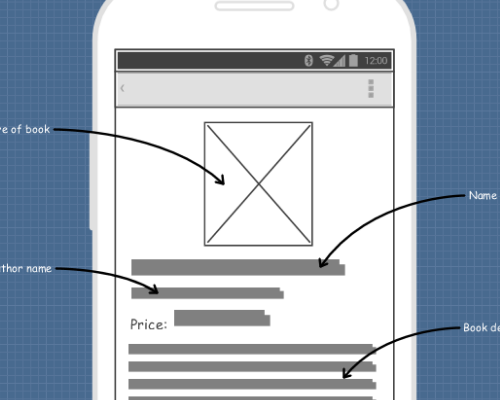 Wireflow tool – Visualize the flow of wireframes as a flowchart. Wireflow animation - Make your wireflow alive through the animation tool, which makes your presentation way more effective. Prototyping tool: demonstrate and confirm your work. Discover improvement opportunities by performing a thorough studying of customer experience. A Customer Journey Map (CJM) helps you understand customers' behaviors, thoughts, and feelings throughout a customer journey, helping you develop business plans that base on customers' value. Bridge the gap between system design and implementation, with our code and database engineering support. 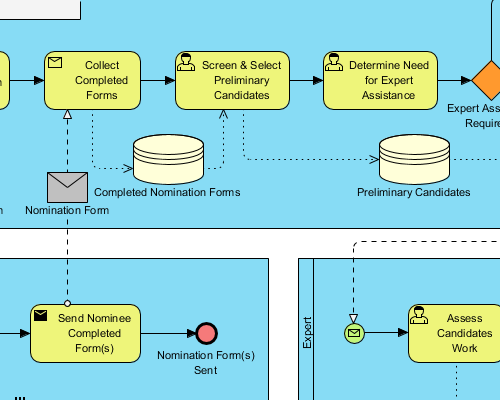 Plan and design business operations with our flexible 2D process map designer. Powerful Doc. Composer that enables you to build your report - Drag and drop model elements onto the document editor and that's it! Thousands of element templates are available, and you can even create your own and reuse it in every report. Some features work both on desktop and on web. Click for details.